CBD, or cannabinol, is one of the compounds found primarily in the flowers and leaves of the hemp plant. Our bodies have a vast network of receptors, called the Endocannabidoid System, which is beneficial in regulating balance when challenged by external stimuli. CBD and other Cannabinoids fit into those recepters helping us maintain health and well-being by supporting the function of many processes within the body. 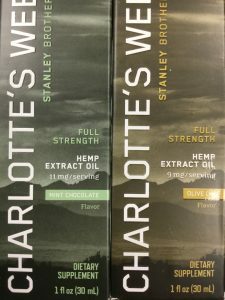 Charlotte’s Web is different from the others because of the rigorous standards for quality and consistency practiced by the 7 brothers who founded the company based on a mission to care. From seed, soil, and their meticulous hands-on farming approach, to the FDA-approved facility detail is taken every step of the way. 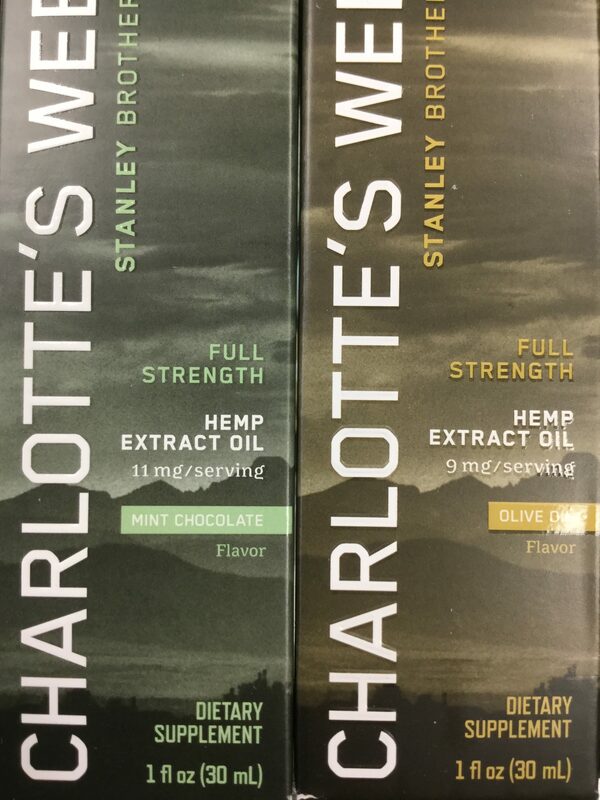 Charlotte’s Web offers the customer full transparency by allowing them to check the phytochemical profile of each batch produced.